Born to Crunch grew from founder Caroline Markowitz’s desire for a wholesome, not- too sweet granola free of processed sugar and full of real ingredients. With obesity and diabetes rates at an all time high, sugar is the main culprit...and it's hard to find granola baked without processed sugar. A satisfying, healthy crunch to fuel adventure and prove that healthy food can taste amazing and help you feel amazing. 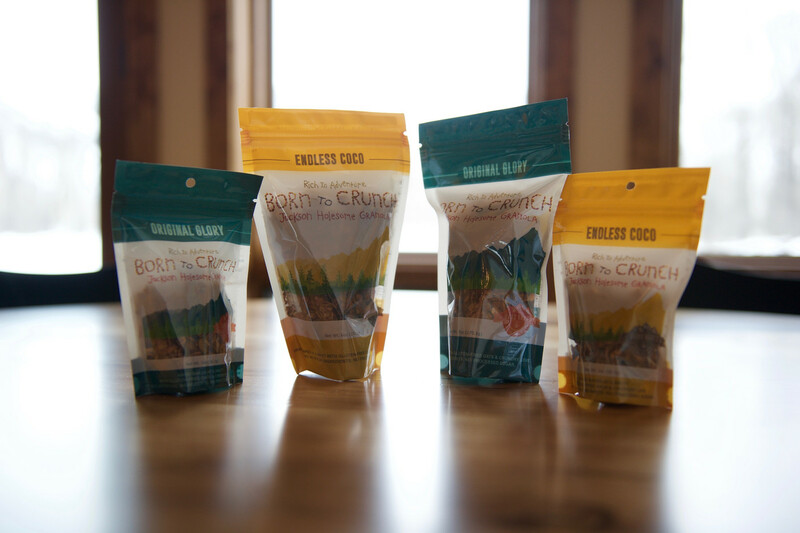 In the summer of 2014, Caroline began selling Born to Crunch at the Jackson Hole Farmer's Market and People's Market. After a well-received market experience, Caroline ran a successful Kickstarter campaign to raise money to grow her business, including securing commercial kitchen space and FDA labeling.  Born to Crunch is now sold in over 13 markets/shops in the Jackson Hole area, online, and will soon be expanding beyond Wyoming.